Hi Friends ! this is Shahin and today I am going to share you a awesome trick that you’ll love most. I used it and believe me friends it’s really work. You can call at any country or any number in the world . You’ll need nothing but connect to internet. You can talk with any person in the whole world even he don’t have a connection. 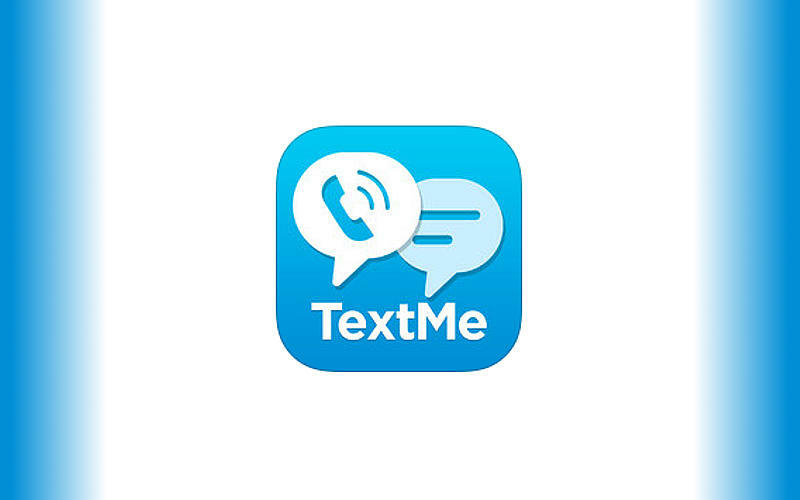 This app name is Text Me Up. We all know that talking with others on internet is a common matter. But most of us have don’t know that how to talk to others totally for free. Even the person of other side haven’t any type of internet connection. So, what are you thinking for ? Isn’t it a great app ? Of course it is a great app. We all can use it very easily. You can find some new features on it. Your phone number is now displayed in the drawer menu. Easy access to your contacts from the inbox. Improved user experience when receiving a call – it’s now easier to accept or reject a call. When dialing a number, the rate of the call is now displayed. Fix proximity sensor issue on Samsung phones and many more. You can even get numbers from different countries (US, UK, Canada, France and Germany) allowing you to call and text your friends and family abroad while avoiding all charges coming from regular operators! You must do some task. Firstly go to the play store and type into search box Text Me Up. Than Install and Open it. It’ll ask for sign up. You can sign up by your Email or Google or Facebook account. After sign in you’ll get 10 credits for free. You can earn credits by going in the the menu and click credits and plans. Chose your way to earn. I am giving this bellow more easily cause of I love my friends. Now you’ll understand it more easily. Sing In by Email or Facebook. Click Credits and plans from the menu of the app to earn more credits. After all of that you can call freely at anywhere. Monthly subscription for unlimited calls and SMS to US and Canada phone numbers for US$2.99 or CA$3.49. Subscription automatically renews unless auto-renew is turned off at least 24 hours before the end of your current period . Account will be charged for renewal within 24-hours prior to the end of the current period, at the purchase price listed above . You may manage your subscriptions and turn off auto-renewal by going to your iTunes Account Settings and then “Manage Subscriptions” . No cancellation of the current subscription is allowed during active subscription . Now friends, you can fully enjoy this app. If you like our trick Text Me Up then please give us feedback or comment us. You can contact us if you have any complain with our articles or for some advice. Be well.